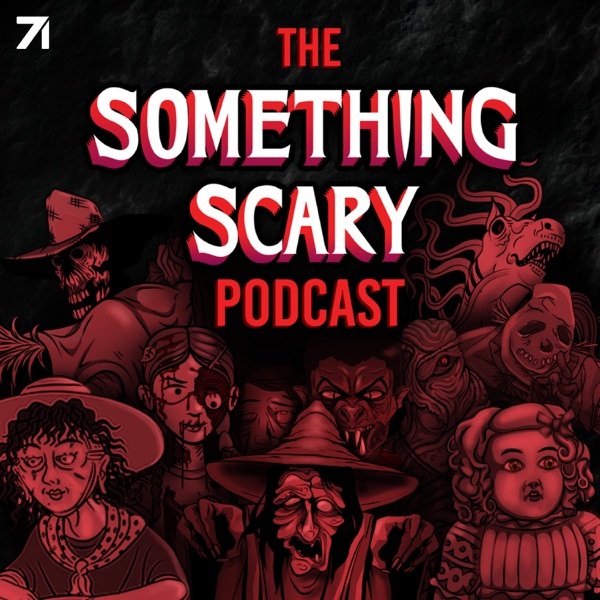 Creepy stories, good international mix and ambience. These are the same episodes as what was up on YT. If you didn't watch those these might be fun for you. For me it is just a repeat of stories I've already heard. They're still good though.